Home/Latest News/NEW!!! Two new courses for easy download!!! Click on “”Services” on the homepage, then “Courses” and see the TWO NEW COURSES just out today!!! Only $20!!!! 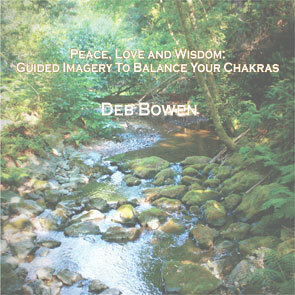 These gentle imagery steps lead you through your chakra system, balancing them for optimal health and well-being. 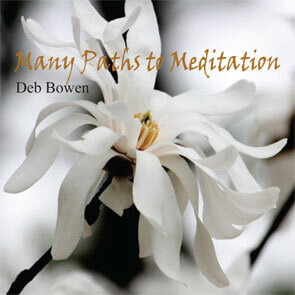 I can teach you to meditate in JUST ONE MINUTE – I promise! You’ll also learn how to meditate while walking, dancing, and drumming! Note: both of these courses are also available in CD format on my CD Page under Services.